Re-keying is altering the inside of a lock so that it responds to a new key. It reprograms the lock, rendering the old key useless. Many people choose this option because the cost to re-key locks is much less than the cost of buying and installing new lock hardware. If you’ve broken your key in a lock, you’ll need a broken key extraction. While this process is relatively easy, it can be quite a headache trying to do it yourself, and could cause further damage to your ignition or door lock. So call us! 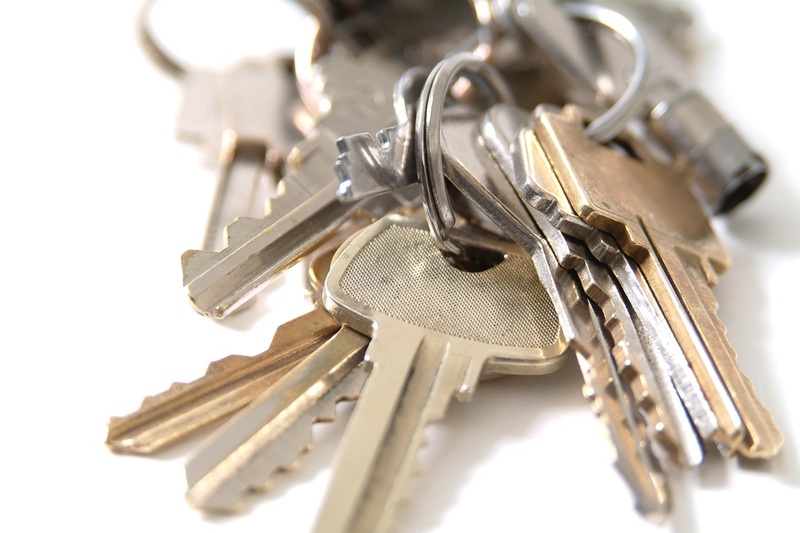 We are experience and will make sure your broken key extraction goes as smoothly as possible. We can be there anytime, day or night.